Quality in translation is hugely important, but within the life sciences industry, incorrect translations can literally be life-threatening. Even the most minor mistranslations can put patients at risk, so it’s imperative that translations are performed correctly the first time. 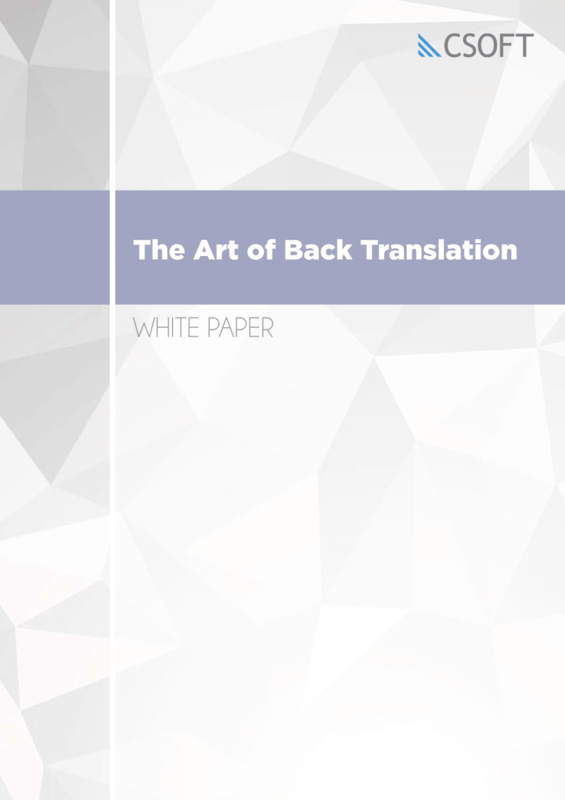 The usual translation quality assurance steps – while comprehensive – need to be supplemented with something more: back-translation.